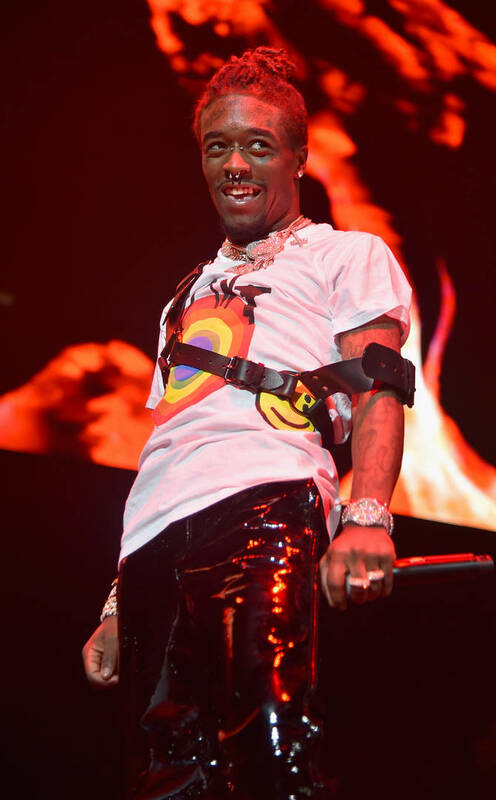 Home>Music> Lil Uzi Vert Shuts Down Return Rumors: "Happy & Retired"
For one reason or another, it seems as though the label has pulled the plug on Lil Uzi Vert's career. After a string of successful mixtapes and singles, Uzi started teasing his new album Eternal Atake last summer. After some controversy with the Heaven's Gate cult, the project never ended up seeing the light of day. Fans continued to pester Uzi in his comments section, much like they did for Travis Scott's Astroworld, but their wishes were ultimately met with extreme displeasure. The Philadelphia rapper ended up retiring from the game, writing in an Instagram story that he was quitting music. A recent video shows the musician speaking to one of his fans, saying that he feels he now needs to "start over" after pondering whether or not he should leak Eternal Atake. Last night, Uzi decided to speak out on his retirement after rumors started to break that he would be announcing his return. He shared a selfie and wrote over his face. "Not new it was a song he had on his phone from along time ago we love dancing 2 it .... happy and retired." Of course, there will always be speculation over whether or not Uzi plans to return. It appears as though his retirement is not his choice. He may claim to be happy but his career does not feel complete at all. In fact, it's really only just beginning. MUSIC Lil Uzi Vert Shuts Down Return Rumors: "Happy & Retired"